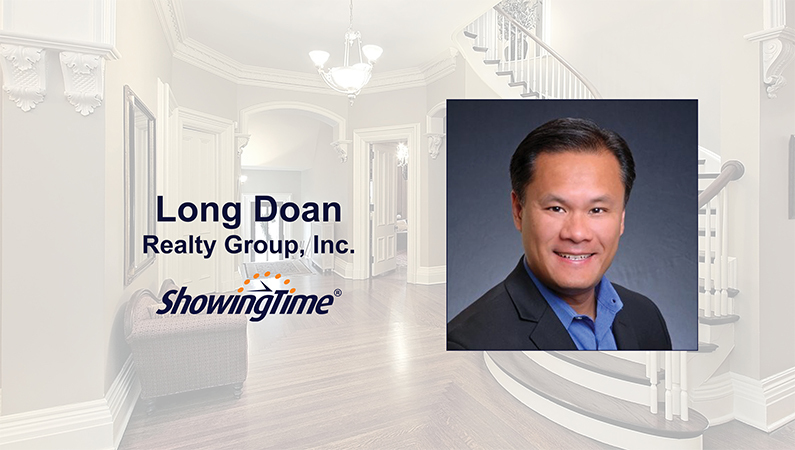 Long Doan and Realty Group, Inc., have experienced quite a rise since first opening their doors in 2009. That’s been especially true during the past four years. Doan, the company’s CEO and broker, said the Minnesota brokerage has expanded from eight agents in 2014 to more than 325 in 2018. Not surprisingly, they rank No. 1 in the state for net growth. It’s an incredible tale of a company’s rapid rise. Doan, one of the people behind that rise, also has an incredible story: After his father was placed in a reeducation camp in Vietnam when Doan was eight, Doan left his native country alone at 12 years old and spent a year in a refugee camp before ending up in Minnesota with an uncle. He eventually reunited with his father and other family members when he was 32. Doan also told the magazine he values technology and takes pride in offering his agents 100 percent commission. Because of that, he wants to identify, target and recruit the most successful agents to his brokerage. For that, Doan turns to MarketView Broker. MarketView Broker is software that helps brokers and multi-office firms identify and recruit talent, analyze their market to determine the best opportunities for growth, and monitor, manage and coach current agents. Users can evaluate their office’s place in the market, track competitors, scout potential expansion areas and evaluate neighborhood sales activity. MarketView Broker’s comprehensive reports can be sorted by closed units and volume, year-over-year production, market share, property characteristics and more. Unlike other recruiting software, MarketView Broker is web-based and can be accessed on PCs, Macs, notebooks and tablets. It also features agent and office productivity reports, office rosters and contact information, as well as the ability to search custom map areas. Simply put, Doan said, MarketView Broker is a tool that allows brokers to focus on their key needs. “If you want to recruit more agents for growth and/or track your agents production for retention, I would highly recommend checking out MarketView Broker,” Doan said. Are you a real estate broker looking for state-of-the-art recruiting tools? Learn how MarketView Broker can help you identify talent, analyze your market and advance your business.